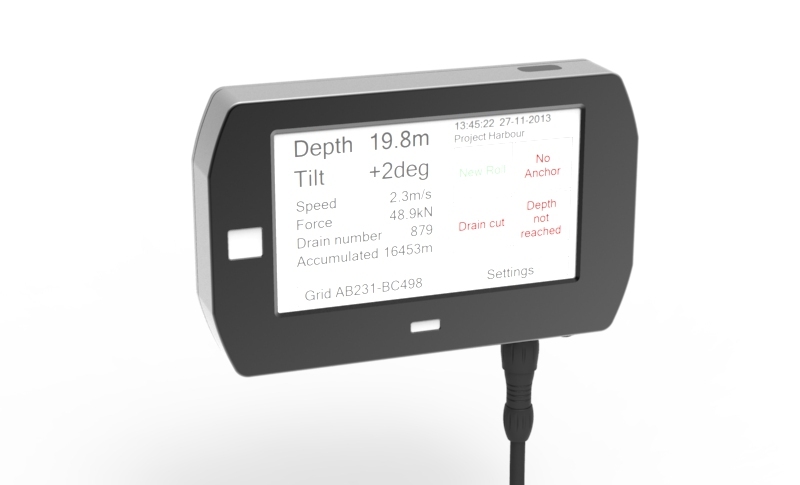 The DLCU-1K is a flexible data logger with 3G/4G connectivity, CAN Bus and RS485. I features a 7' LCD panel, a powerful ARM M8 processor and can be powered from 10-48V. It runs on Linux and the software can be tailor made for logging data or controlling other machinery. Contact us for more details, and to learn about how the DLCU-1K can be tailored to your needs. The DLCU-1K is normally supplied with an external control box. This box features a separate high performance processor which does all the I/O and sampling work. This contents has been removed due to the risk of abuse. Please contact us to obtain a copy of our support software and for the DLCU-1K manual.